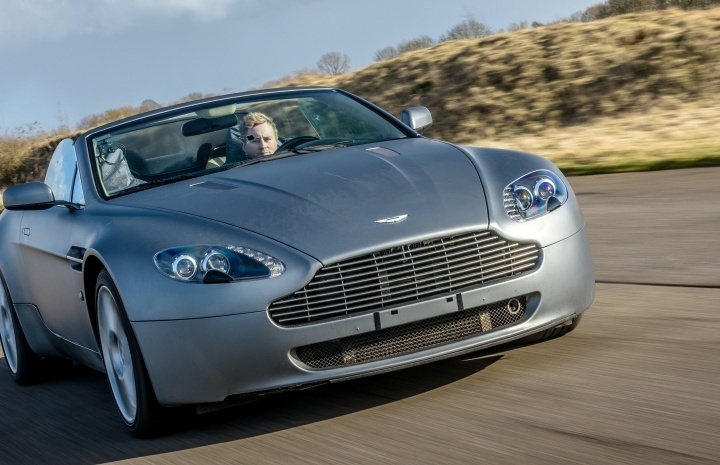 At Experience Days, we’ve a great selection of Easter gifts for all your loved ones. Why give yet another chocolate egg, when you could give someone a unique, once-in-lifetime experience they’ll remember for years to come? 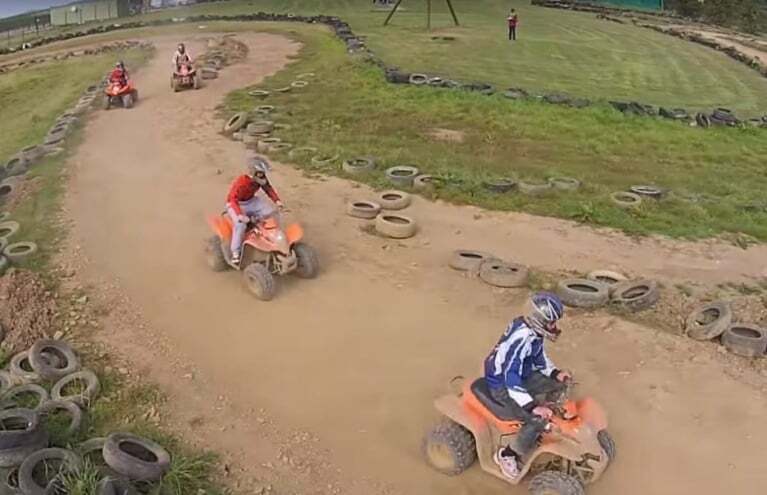 In this section, you’ll find fun activities and unique experience days for all types of person, from thrill seekers to foodies. Whether you’re shopping for your son, daughter, parents, other half or best mate, we’ve thoughtful Easter presents that’ll put a smile on their face and a date in their diary. 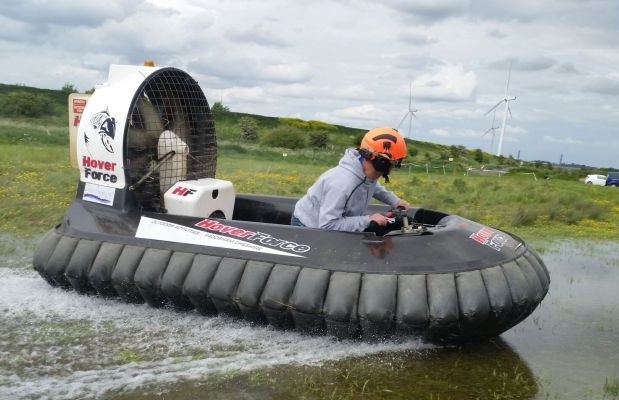 From hovercraft racing to chocolate making, falconry to photography—there’s something for everyone, so start browsing now! Choose one of several hands-on chocolate making classes, in a city famous for its sweet heritage. 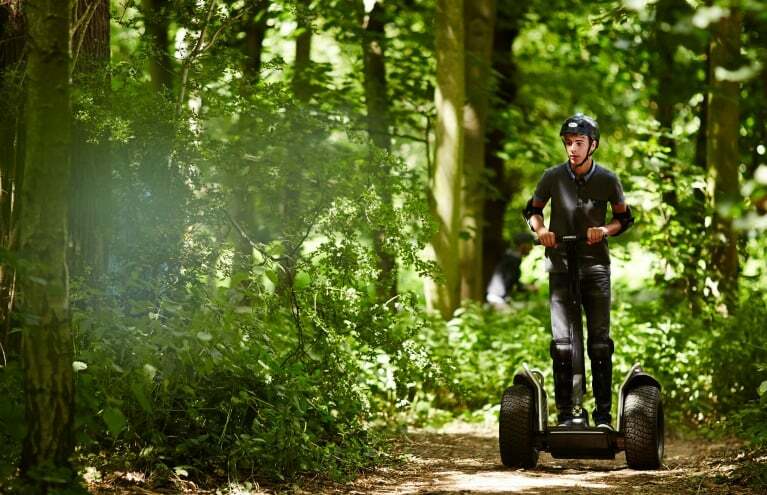 Grab this special offer while you can and enjoy a Segway Adventure for two! 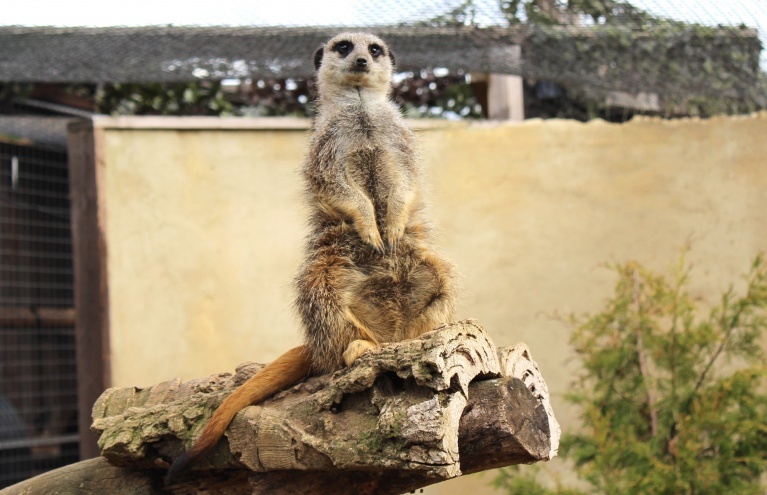 A Meet the Meerkats Experience—For animal lovers at Easter, we’ve this ‘Meet the Meerkats’ experience in Oxfordshire. Guests can handle and feed some of these cute lil critters while learning all about their natural habitat and behaviours. 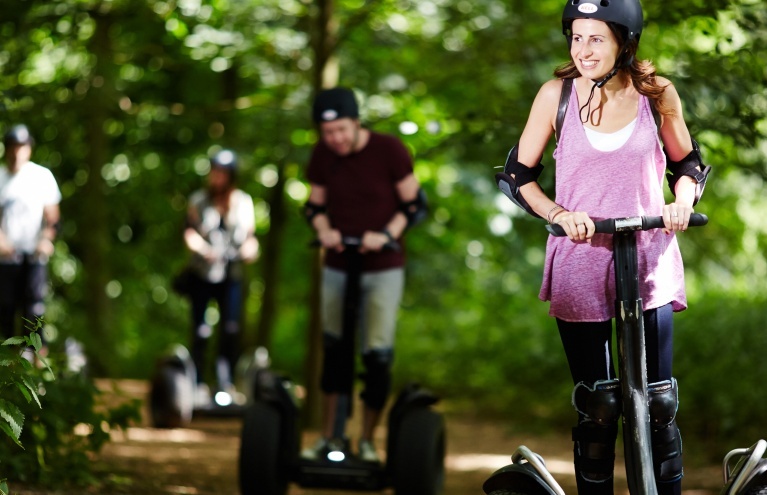 A Segway Adventure—The Segway may no longer represent the ‘future of travel’, but they’re still great fun to drive! Available at various locations across the UK, this hour-long adventure is the perfect Easter gift for the gadget fan in your life. A Chocolate Workshop—What’s better than eating chocolate? Well, learning to make it (and then eating it), of course! 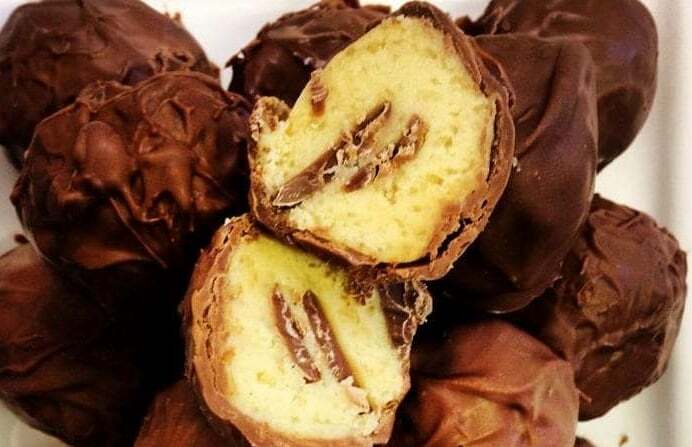 Master the art of the chocolatier and leave with some handmade treats to share or stash. 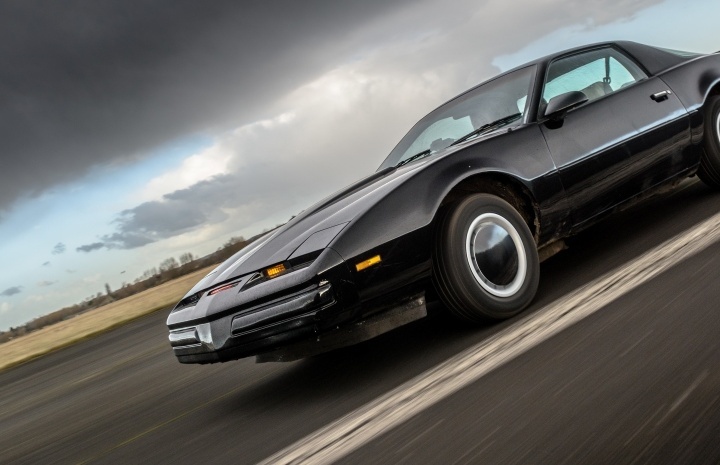 A KITT Knight Rider Driving Experience—The ultimate Easter gift for children of the 1980s, this unique experience is a chance to channel the Hoff in a KITT replica! 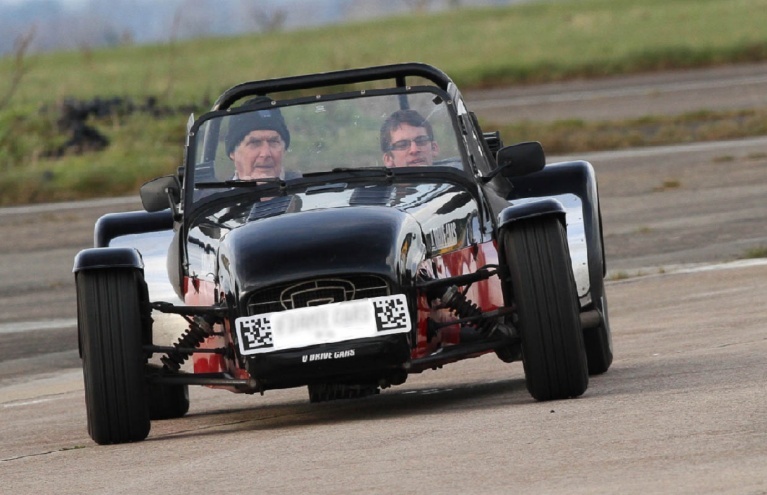 Take the iconic Pontiac for a spin around various tracks across the UK. 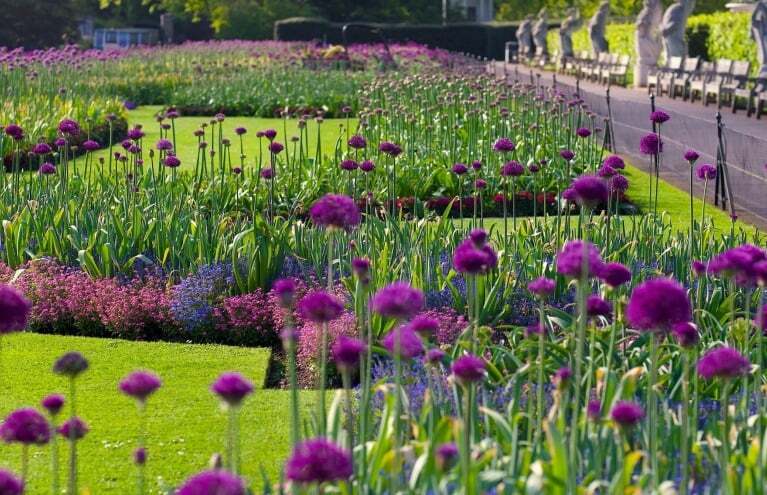 A Kew Gardens and Palace Experience—Looking for a grand day out in London? 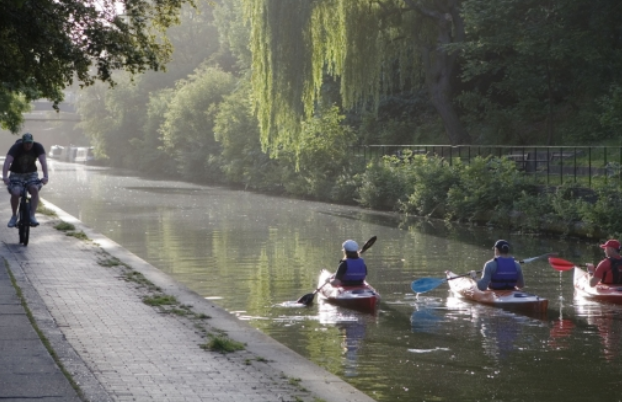 Well, look no further than the World Heritage-listed Kew Gardens. Treat your most green-fingered loved one to a voucher this Easter. So, d’you see? 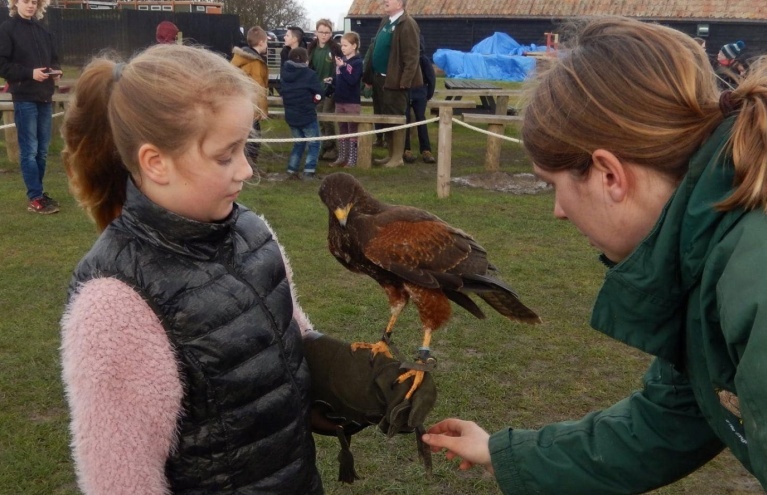 There really is an experience day for everyone this Easter. But don’t take our word for it—there are loads more gifts to explore above!